Very Good. 0151010269 Minor shelf wear. New. Sewn binding. Cloth over boards. 400 p. Intended for a young adult/teenage audience. What I liked about the book was how perceptive it was about the future. 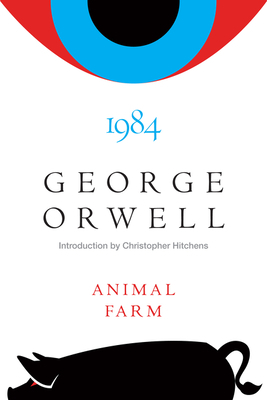 At the same time living in an era twenty years past 1984 we can see how accurate many of the themes discussed in the book are playing out. The book helped me to see the world in a more realistic manner. I hope that others who read the book will begin to understand the problem with big government.